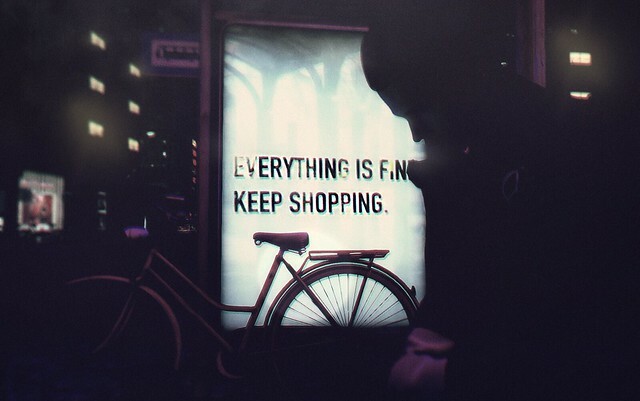 Obey Consumerism | Flickr - Photo Sharing! Because you need what can't make you happy. Morrigan Outlander, Siya Nirvana, and 184 other people added this photo to their favorites.